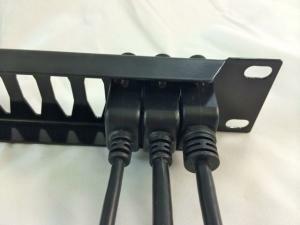 1U vented blank insert with cable mounting. 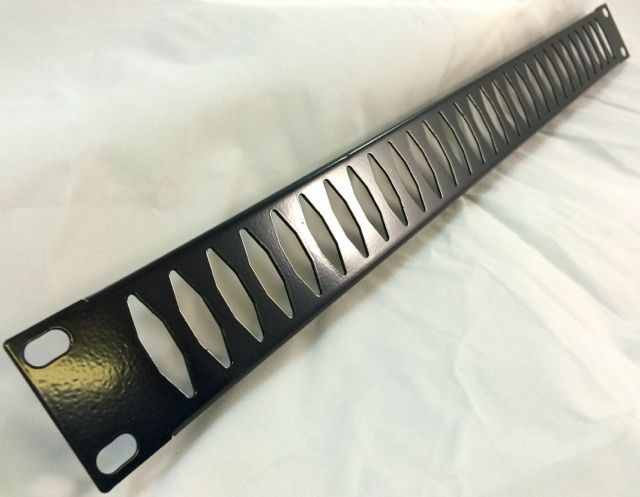 This plate can fit to a standard 1U space as a vented blank or each of the vents will accomodate one of the cables we offer. 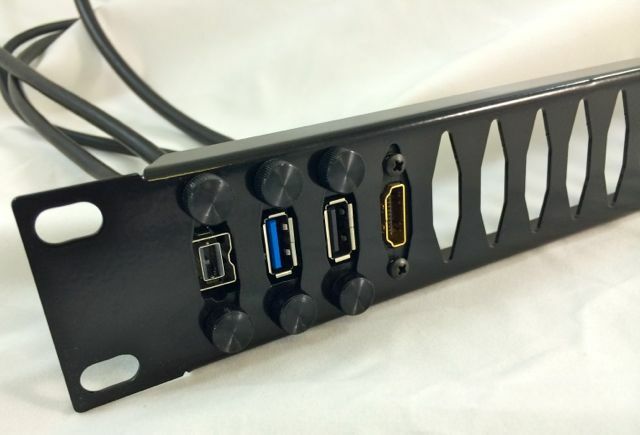 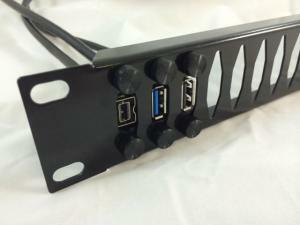 Compatible with USB, USB 3.0, HDMI (Firewire 800 coming soon) The cable inserts are sold separately.